Doctor Henry Sherwood Lawrence was a distinguished physician, master teacher, and a pioneer in research on cell-mediated immunity. At a time when scientists focused on the more popular study of humeral immunity and the nature of immunoglobulins in experimental animals, Lawrence emphasized the role of cellular immunity in human responses to disease and antigenic agents. 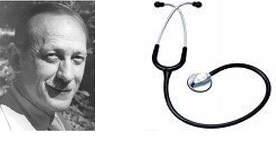 He was a highly regarded clinician with a special expertise in infectious diseases, and a dedicated teacher and role model for students, residents, fellows, and young physicians. From this discovery, research began its journey through the 1950s, 1960s, and 1970s. 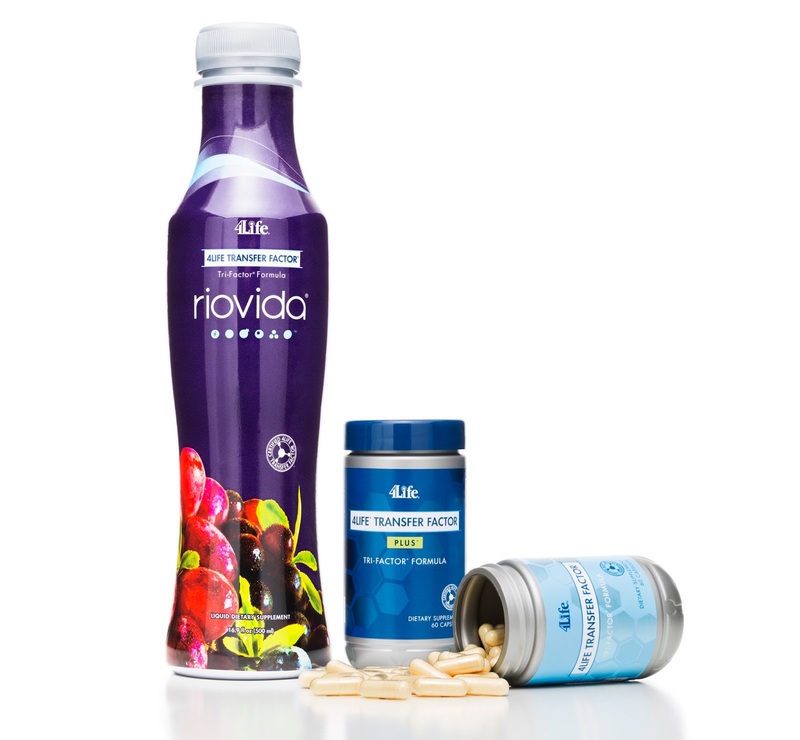 Scientists believed that they had found that ultimate immune system and health enhancer. As technology increased, more and more was learned about the benefits of transfer factors. More than 3,000 studies were conducted and $40 million (USA) was invested into research. Scientists from more than 60 countries were involved in this research. In 1986, two scientists discovered that mothers passed down their transfer factors to their babies through their colostrum (first mother’s milk) in order to give the baby’s immune system a chance to survive in a hostile environment of pathogens. These scientists also discovered that cows did the same thing. 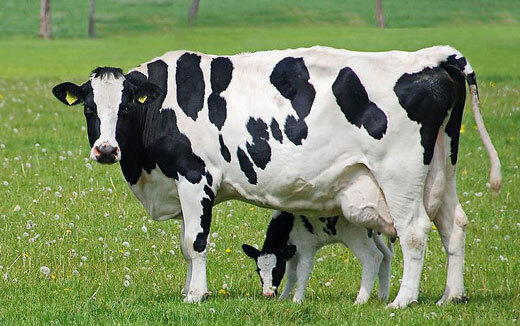 Often calves did not survive if they did not receive the colostrum from their mother. Research began to move forward again. In 1989, two researchers completed what was to become a patented process for actually extracting transfer factors from cow colostrum, resulting in a concentrated form. Dr Gary Wilson and Dr Greg Paddock successfully completed a myriad of tests to win USDA approval for their transfer factor technology. It was this unique, patented technology that made it possible to isolate or separate transfer factors from the cow colostrum. Through this extraction technique, pure transfer factors were collected from the cow’s first milk, dried and then encapsulated for human consumption. The effectiveness and safety of transfer factor supplementation was validated by scores of clinical studies worldwide. Scientists were just beginning to grasp the profound implications of transfer factor therapy in determining the health of not only present, but future generations. In the early 1990s, 4Life Founder and CEO, David Lisonbee, started a journey to better support his own health. He had become frustrated with the results of many other natural products. During his pursuit, he came across transfer factor research. David discovered firsthand the value of these educational molecules as the foundation for immune system support and overall health. Because of the success he encountered with his own health from transfer factors, David presented this information to his wife Bianca. They knew this was something that had the power to change the lives of thousands of people. In 1998, David and Bianca Lisonbee launched 4Life Research™ and introduced the first 4Life product: 4Life Transfer Factor® Classic. The 4Life story began with an unparalleled commitment to innovation and support for unrivalled health. This has continued with new products, studies, patents, and cutting-edge advancements. Every year something new is discovered about the effectiveness of transfer factors. 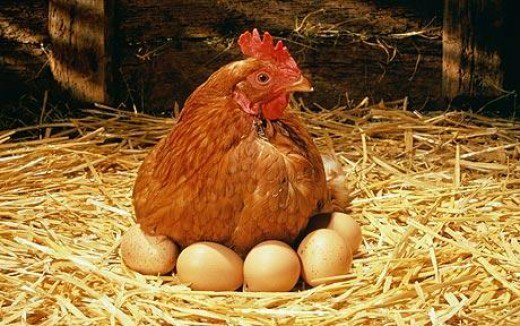 In years that followed, their in-house scientists discovered that eggs also contained transfer factors and the combination of the two increased their effectiveness. Transfer factors from cow colostrum and eggs yolks were found to be actually superior to transfer factors from humans. This is be because animals live in the wild while humans try to keep sterile. Animal transfer factors have hundreds of years of more exposure creating a more functional transfer factor. 4Life’s Research products are made with the finest, scientifically researched ingredients, and proven for their effectiveness. For everyone, this means receiving the health support we need from supplements that you can count on for consistency and guaranteed potency each time you use them. As the 21st Century unfolds, these tiny molecules will hold the key to health and wellbeing.